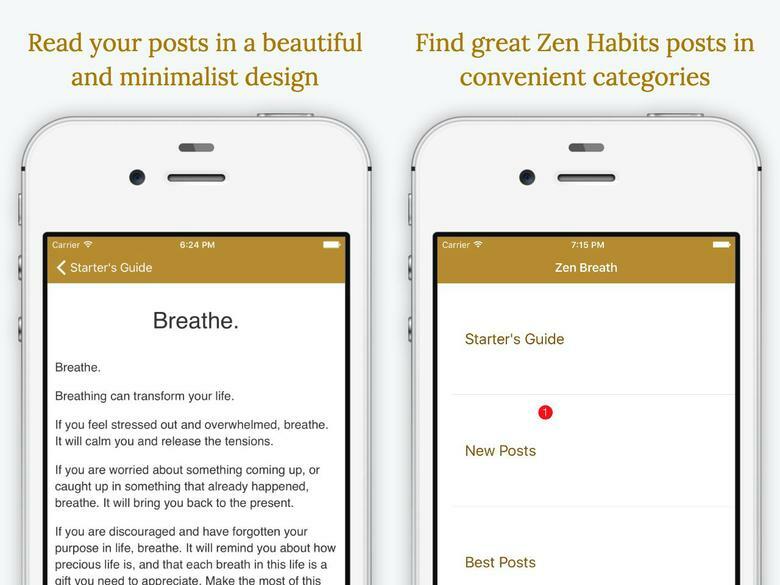 An iOS client for a blog named Zen Habits. 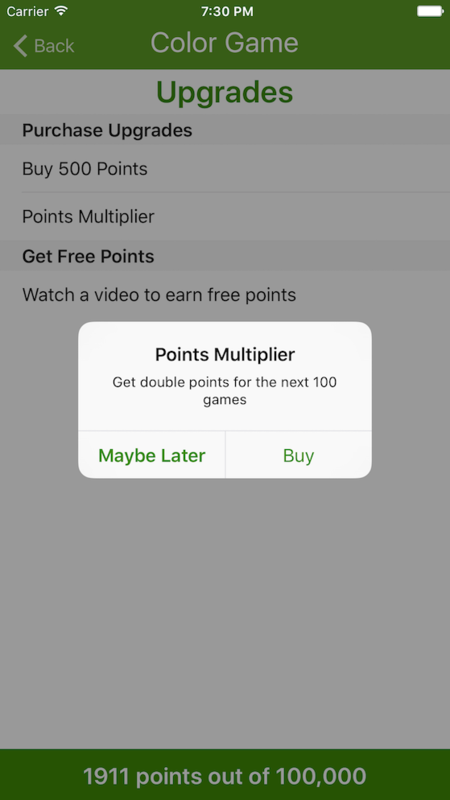 Written in Objective-C and published to the iOS App Store. 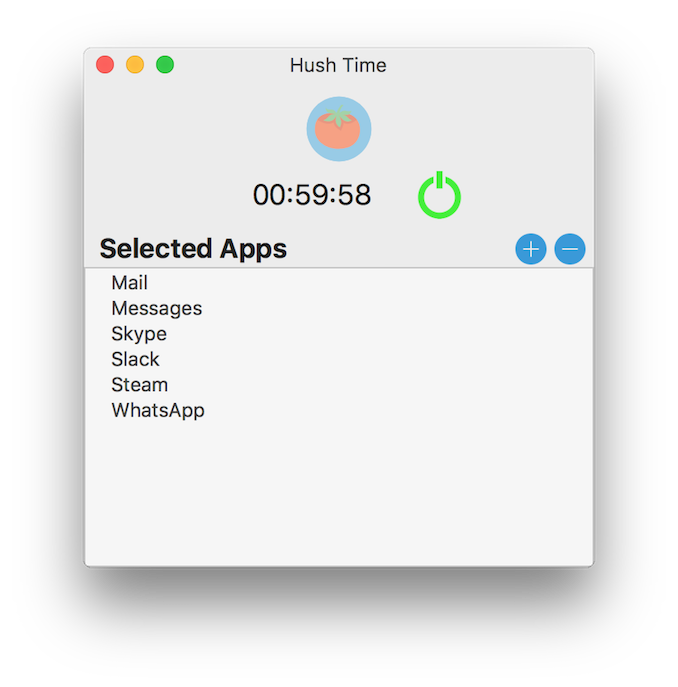 A macOS app written in Swift. Select the apps you’d like to close, choose a duration for your focused block of time, and hit Start. An open-sourced cron expression parser library written in Swift. Cron expressions are a highly flexible means of scheduling tasks to run periodically at fixed times, dates, or intervals. 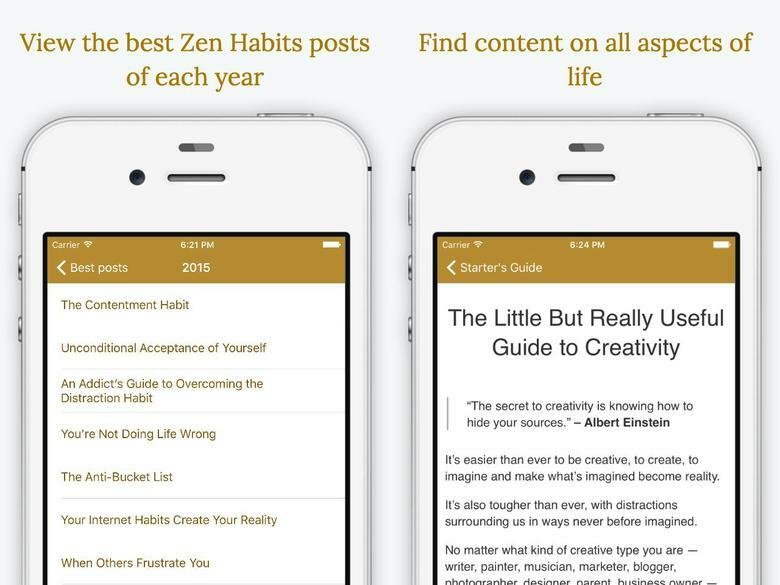 SwiftCron is 90% covered by unit tests and works anywhere Swift works, including Linux. 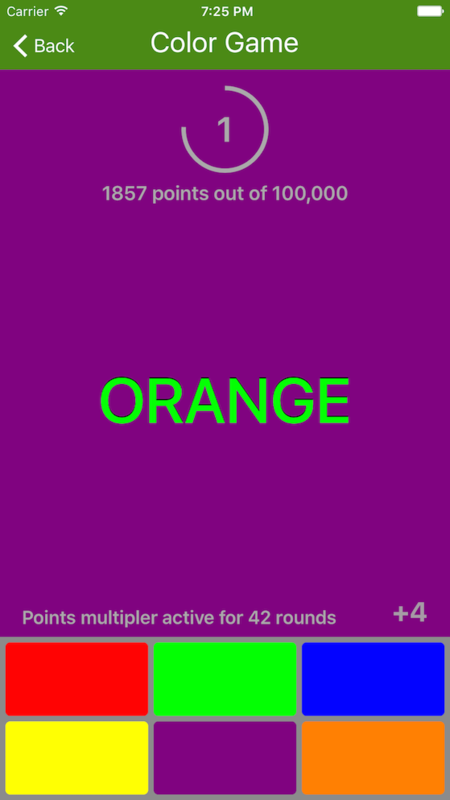 An iOS game demonstrating the Stroop Effect written in Swift. The name of a color flashes on the screen, printed in a different color (e.g. the word “Green”, but colored “Red”). 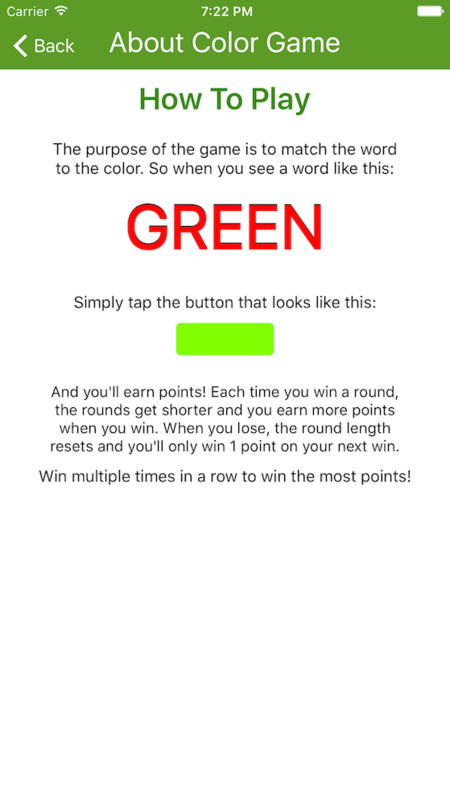 The user taps a button corresponding to the color of the word (Red). The rounds get faster with each win, so stay sharp.